Bedford Skin Clinic is located less than 1 mile from Bedford town centre in a quiet residental area. We have a parking area for 6 cars in front of the clinic. We also have parking for 2 bicycles. 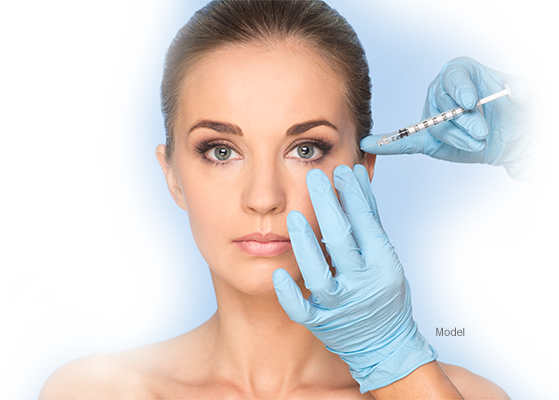 Our training academy “London Aesthetic Academy’’ is located in London.